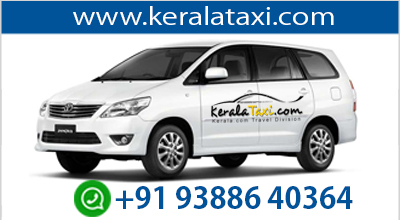 Pick up from Cochin Airport/Railway station proceed to Munnar,overnight stay at resort. Overnight Stay at Munnar Resort/Hotel. Local sight seeing (Mattupetty Dam, Tea Plantation) Sightseeing Munnar - visit Rajamalai to see the Nilgiri Tahrs,Mattupetty where boating facility is available.